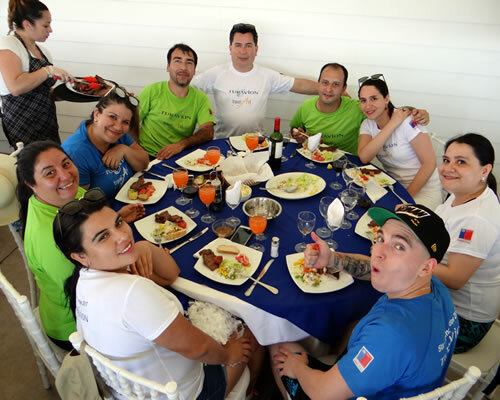 Every year in Chilean spring, Turavion organizes an Olympiad for its staff, and this year travelArt had the pleasure of participating. 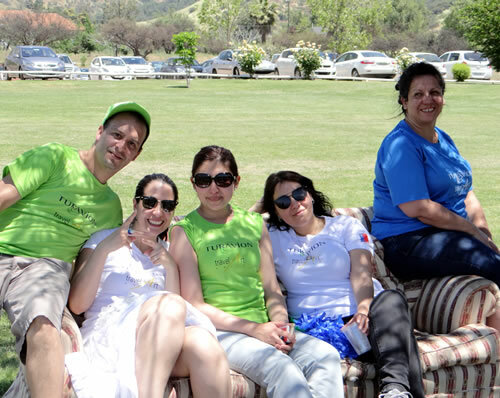 In October, the enthusiastic participants were divided into three different alliances: green, blue and white. Over a period of three weeks, the alliances participated in two different weekly activities, with the grand finale taking place on November 11th just outside of Santiago in a fun and relaxed atmosphere. 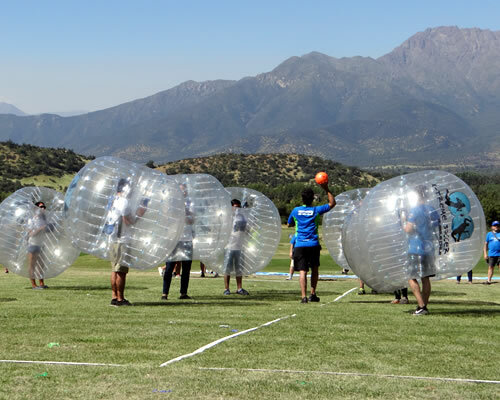 The last games and sports activities, including bubble football, table tennis and volleyball, decided which alliance won the Olympiad. After a delicious lunch, the green alliance was officially crowned the Olympic champion of the year. It was a very nice day and the start of many new friendships!